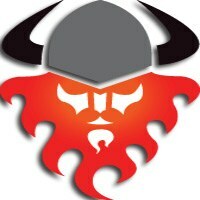 Only 12h 6m 24s left! 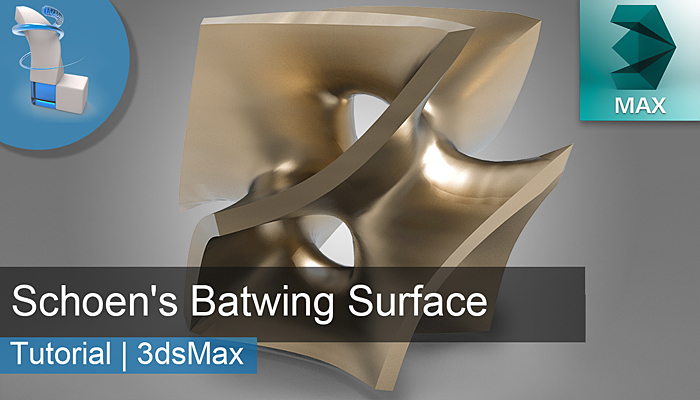 In this tutorial, I will show a very simple and effective technique to model a triply periodic minimal surface, known as Schoen's Batwing, for 3d printing and design. In knot theory, the Trefoil is the simplest form of a nontrivial knot. 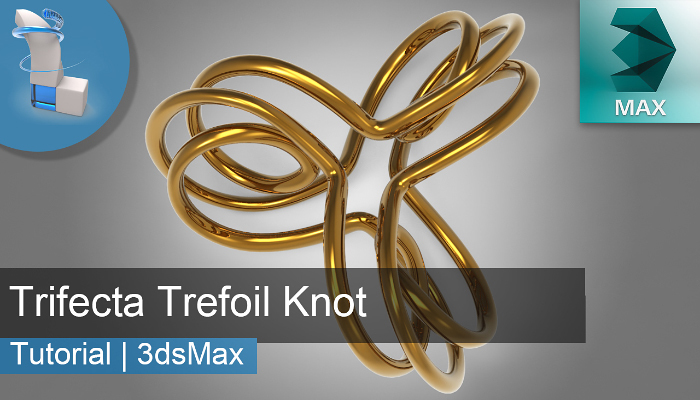 In this tutorial, I'll show you one possible technique for creating a similar structure to Trefoil, which I call a Trifecta Knot, in 3dsmax 2017. The Trifecta Knot is, in actuality, a manifold triply twisted torus loosely based on a Trefoil Knot. The result is a manifold solid object, ideal for 3d printing. 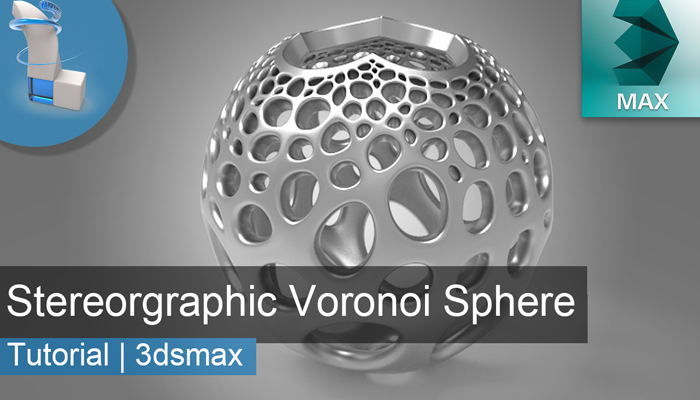 This is a companion video to a tutorial I made originally for Autodesk 3dsMax in which I created a Stereographic Voronoi Sphere. 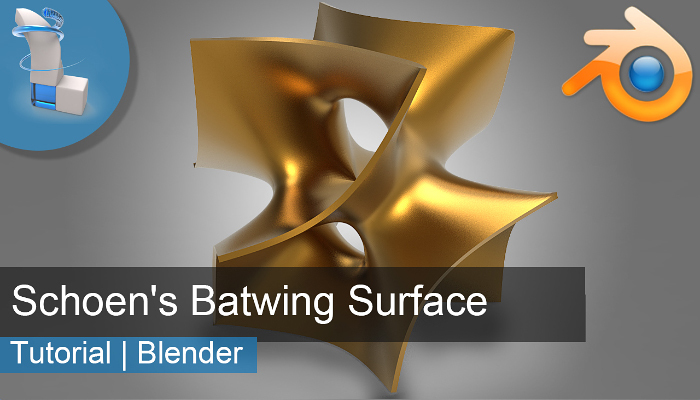 In this video we will use the Extra Meshes addon, along with a few modeling and modifier adjustments to reproduce a very similar object in Blender 2.8. 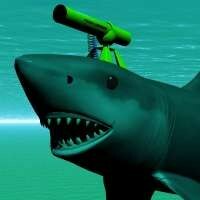 Skill Level: Beginner / Views: 6 / System Requirements: Blender 2.8 or higher. 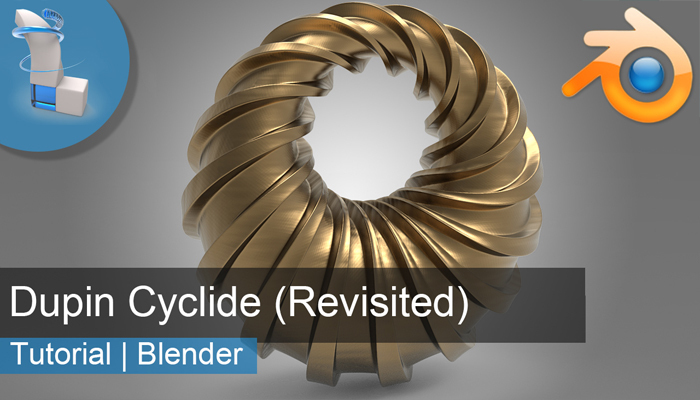 In this video I will revisit the creation of the Dupin Cyclide in Blender 2.8 and use a much different, but much more simple, method of creation. 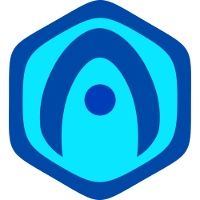 We will also add a little flair to the shape to give it some visual interest. 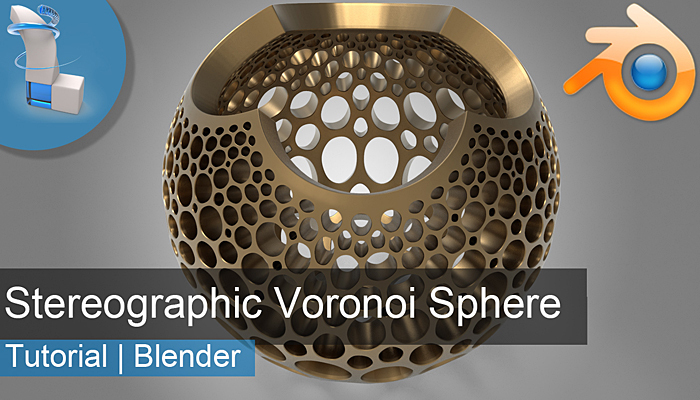 In this tutorial I will show you how to use the MCG modifier, Invert_MCG, to easily create the inversive geometry of a plane, which is a Stereographic Sphere, for 3d printing. 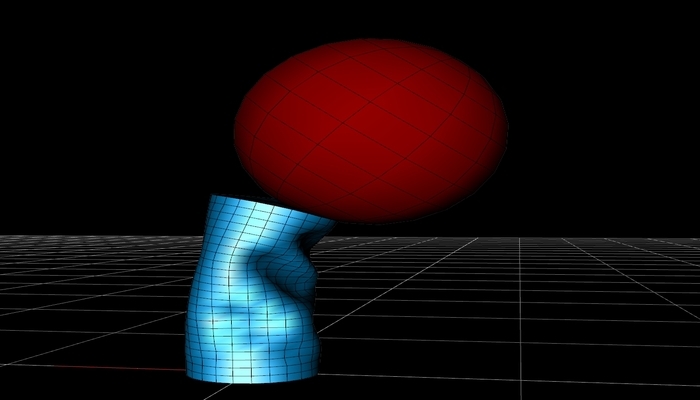 We will also create a Voronoi variation of the topology to give an interesting projection if printed. 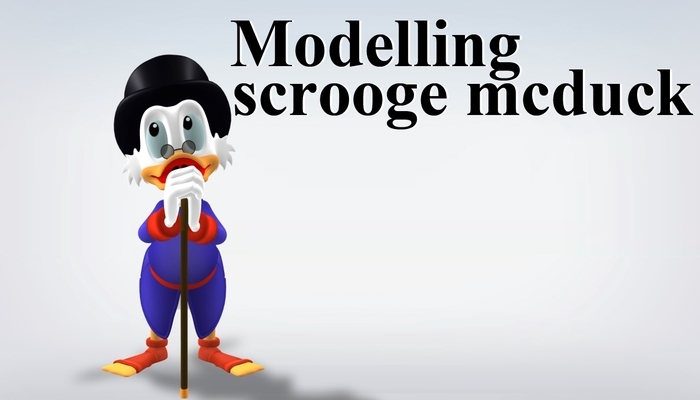 Since the entire process utilizes parametric techniques and modifiers, this model is perfect for interesting animation and motion graphics as well. 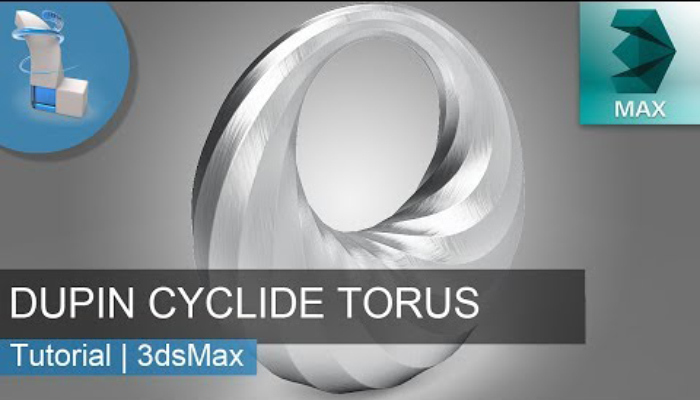 A Dupin Cyclide is the geometric inversion of a torus. 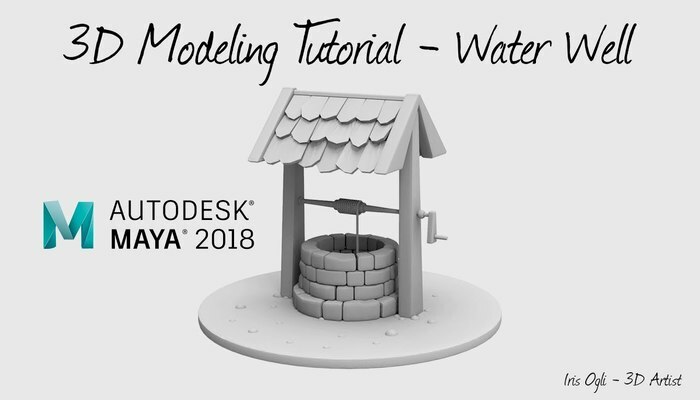 In this tutorial, I will show you one of several simple techniques to create this object in 3dsmax. 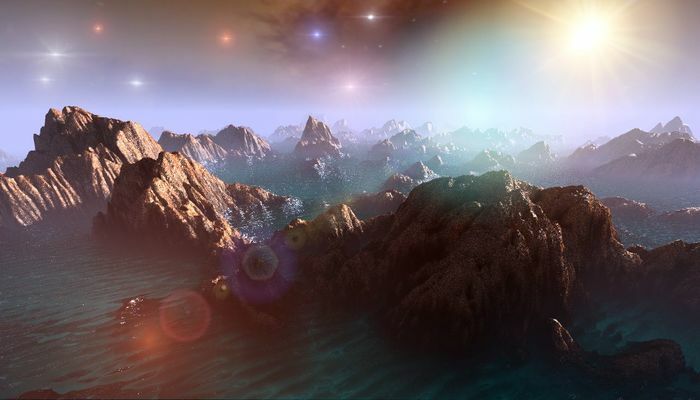 There are at least two other methods of creation which could be used, but this one is probably the most simple of all. 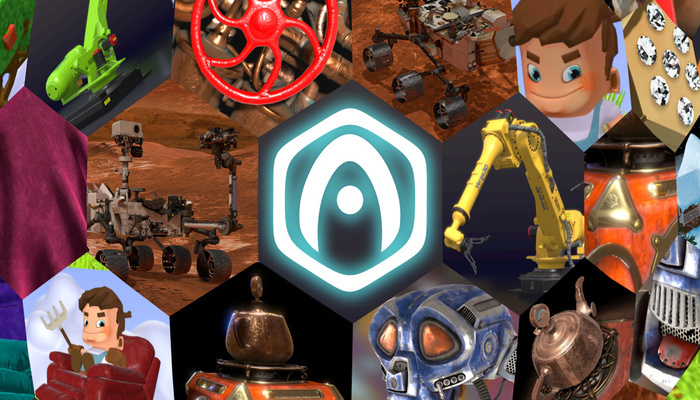 Smart Materials are sets of textures properly organized so that when painting a three-dimensional object, it will already have all the maps needed for compelling rendering. 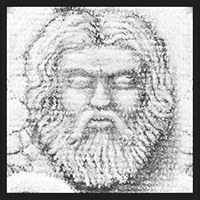 There are packages of Smart Materials available on the internet, some of which are free, but there is very little information about its installation. 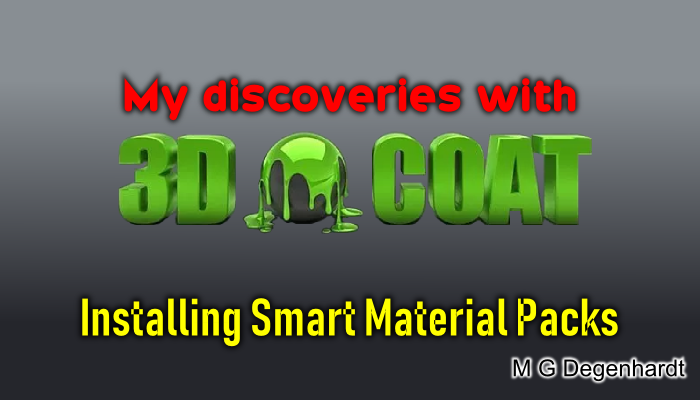 So in this brief tutorial I show you how to install a packet of smart materials in 3D Coat. 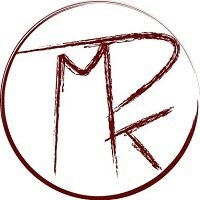 Choosing the right solution for a 3D portfolio. It's not that simple! 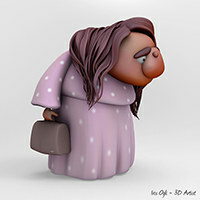 An epic story about two Russian guys trying to choose a solution for their a 3D portfolio. 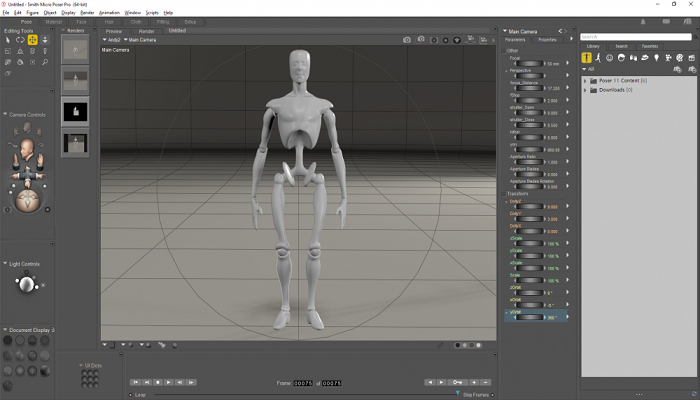 Always wondered how to get nice 360 Render without a 360 option in Poser? 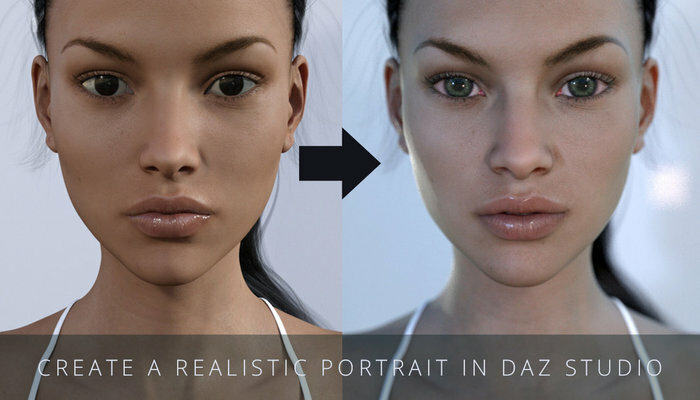 In this tutorial, I will be rendering the default scene & figure in Poser. 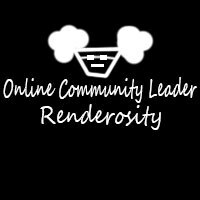 Learn how to convert Marvelous Designer clothes to Sansar clothes, texture and render the Marvelous Sansar clothes, simulate the dynamic Sansar clothes and layer outfits in Sansar, and list the Sansar clothes for sale in the Sansar marketplace. 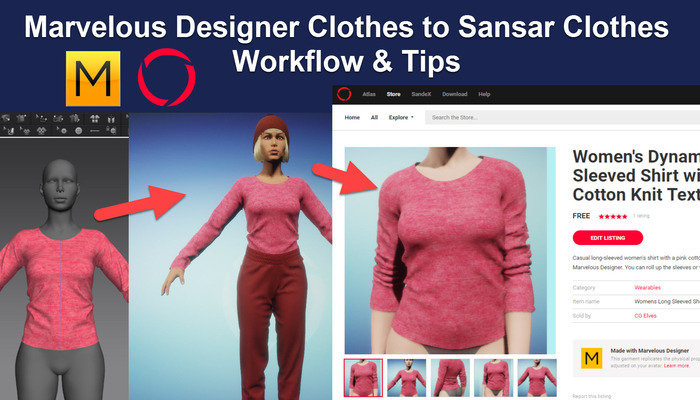 Also includes some tips and troubleshooting advice how to avoid conversion issues when exporting Marvelous Designer clothes using the Marvelous Designer to Sansar bridge. 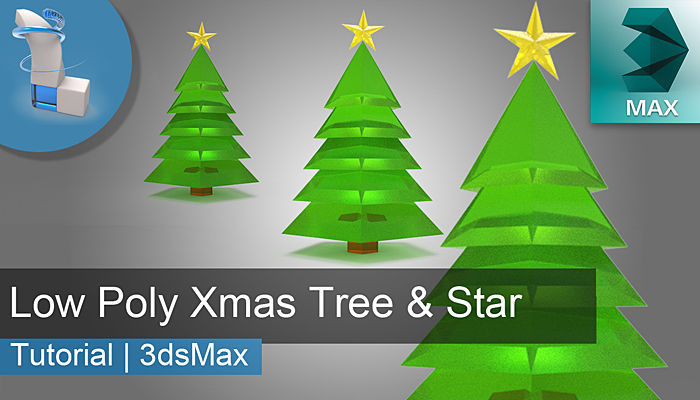 In this "Holiday Edition" tutorial we will quickly model and UV Unwrap a low-poly Xmas tree, complete with star topper ornament. 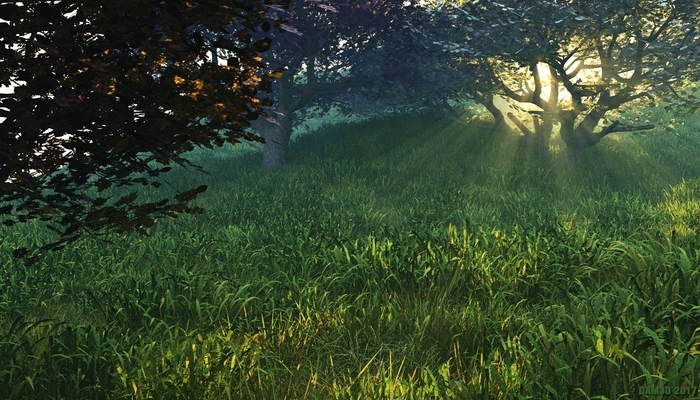 This is just one of many techniques which can be employed to create a low poly tree such as this, but I like this method because it's quite versatile and the model can be used for anything from 3d Printing to Motion Graphics. 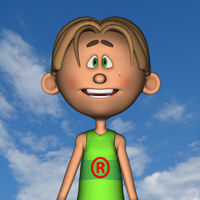 When using Puppy Ray for rendering endless landscapes, or 3D modeler filter for shaping the patch of land, or other effects such as displacement of one image by another, compositing and more, you'll have two separate image assets, and instead of saving each separately as two parallel PNG or Jpeg images (or other formats), you may want them kept together in a single image file. 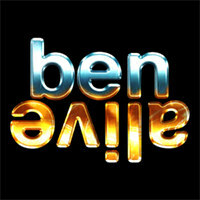 That will allow to easily re-open the images together and get back to work with it. 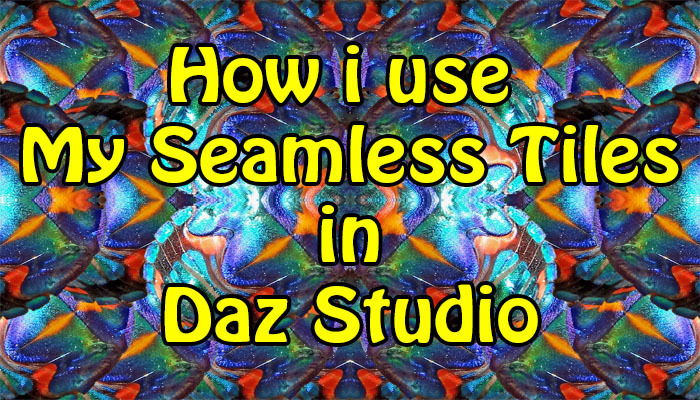 This tutorial shows how easy it is to save more than the layers, by saving to the layered format. 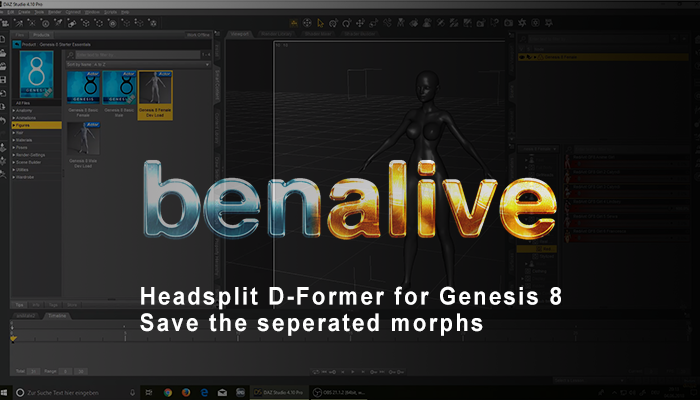 It also saves the Swap iamge and the alpha channel (global selection mask). How I created the scene called "Forest Glow"
Skill Level: Intermediate / Views: 192 / System Requirements: Vue Software, almost every version. 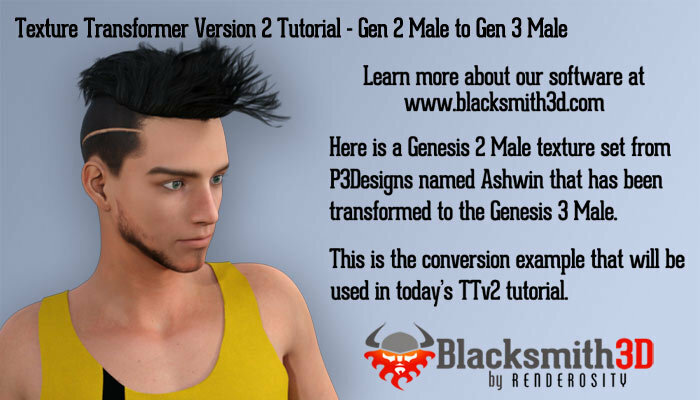 This is a demonstration of how to use Blacksmith3D's Texture Transformer version 2 to convert Genesis 2 Male duf files to Genesis 3 Male duf files. The character used for the demo is from P3Design and is named Ashwin.